Best in Biz Awards, the only independent business awards program judged by members of the press and industry analysts, today announced the winners in its fourth annual International competition. More than 270 public and private companies hailing from all sectors of the global economy and more than 30 countries competed in this year’s International program. Gold and multiple award winners in Best in Biz Awards 2016 International include: Actiontec, AdTheorent, Azeus Systems, BDNA, Best Version Media, CallidusCloud, Citrix, ClearSlide, Clover, Creative Lodging Solutions, DHL Express (Germany and Vietnam), Earth Friendly Products, ekin Technology (Turkey), Fleetmatics, Fluent Home (Canada), Glassbeam, gyro, Hormel Foods, Information Builders, Isagenix, iXsystems, Kiosked (Finland), Lifesize, Mark One, Motorclean (UK), Newsweek Europe, O.C. Tanner, OptumRx, Pushpay (New Zealand), RES Software, Sino Jet Management (Hong Kong), TaskUs, Tidy Books, Untangle, USANA, Vonage and WP Engine. 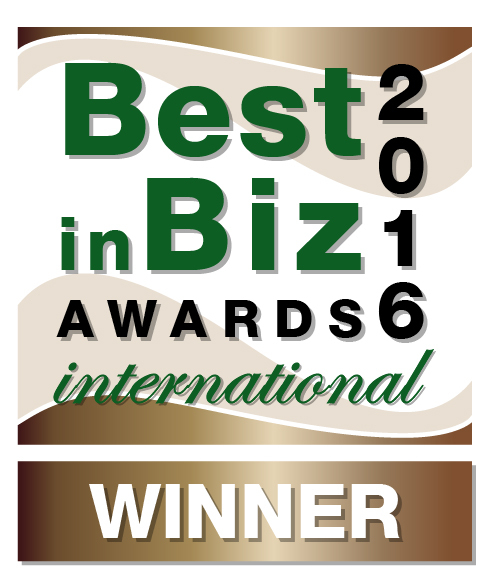 For a full list of gold, silver and bronze award winners in Best in Biz Awards 2016 International, visit: http://intl.bestinbizawards.com/intl-2016-winners. This year, for the first time, the International program is recognizing the Top 5 Most Awarded companies participating in this year’s competition using a weighted-medal point system. Companies received 3 points for each gold win, 2 points for each silver, and 1 point for each bronze award. This year, the top spot was taken by CallidusCloud, having been recognized for honors in 11 categories (18 points). Actiontec was the second most awarded winner, with 5 awards (10 points). Tied for the third spot were two companies: Creative Lodging Solutions and Pushpay (New Zealand) (each with 8 points) and in fifth position was BDNA (7 points). 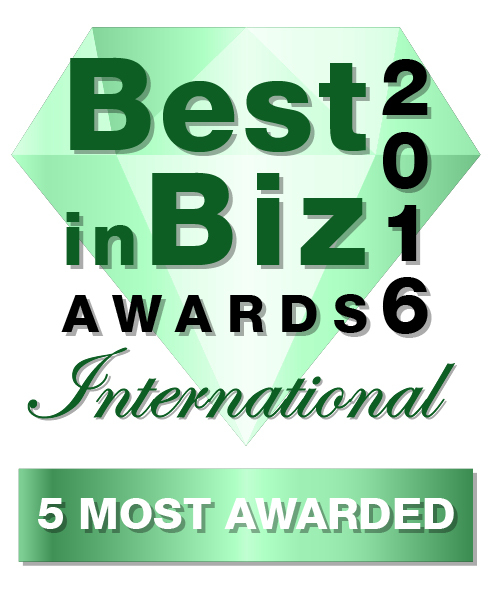 For more information on the 5 Most Awarded companies, see: http://intl.bestinbizawards.com/intl-2016-winners-5-most-awarded/. Winners in the 4th annual program were determined based on scoring from an international panel of judges from top-tier news, business, finance, and technology publications and media outlets from 15 countries and all continents. This year’s judging panel included writers and contributors to such publications as ARD (Germany), Australian (Australia), Bennett Business Connections (Canada), Computer Hoy (Spain), CTV (Canada), Gamers Intuition (United States), HT Mobile (Israel), IAA Magazine (United Arab Emirates), InBusiness (Cyprus and Greece), Irish Independent (Ireland), J Arnold & Associates (Canada), Khaleej Times (United Arab Emirates), PC Format (United Kingdom), PC Pro (United Kingdom), Radio Ngati Porou (New Zealand), Ventures Africa and Enterprise54.com (Nigeria), Vyapar (India) and Wirausaha & Keuangan (Indonesia). Best in Biz Awards is now accepting entries in its 6th annual North American program, open to any company from any industry based in or operating in North America, in more than 60 company, department or team, executive, product, and PR and media categories. The late entry deadline is September 16, 2016. 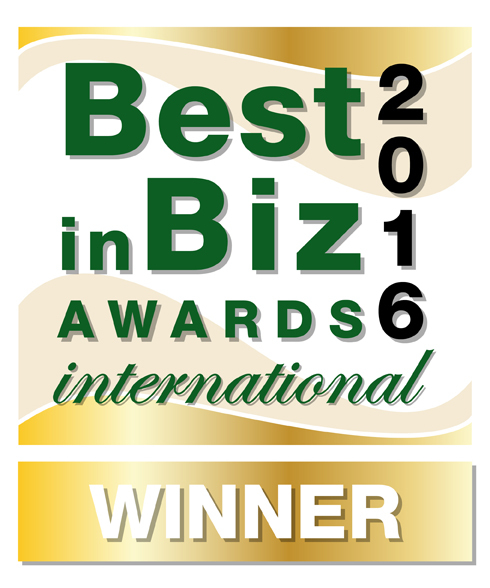 Since 2011, Best in Biz Awards, LLC has been recognizing companies for their business success as judged by renowned members of the press and industry analysts. Best in Biz Awards honors are currently conferred in two separate programs: North America and International, and in more than 60 categories, including company, team, executive, product, and PR and media. 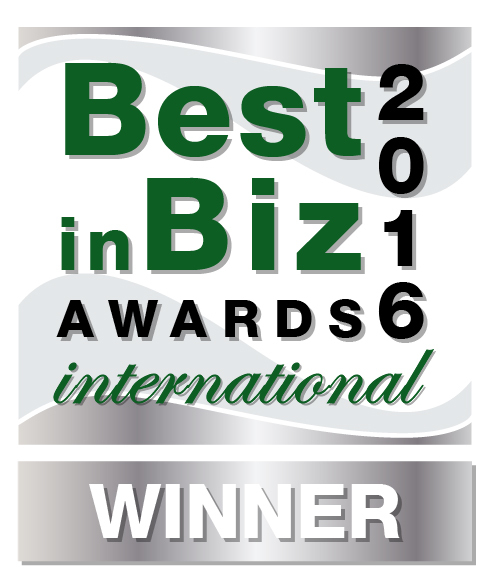 Entries in the 6th annual Best in Biz Awards are currently being accepted from all companies based or operating in North America until the final deadline on September 16, 2016. For more information, visit: http://www.bestinbizawards.com.